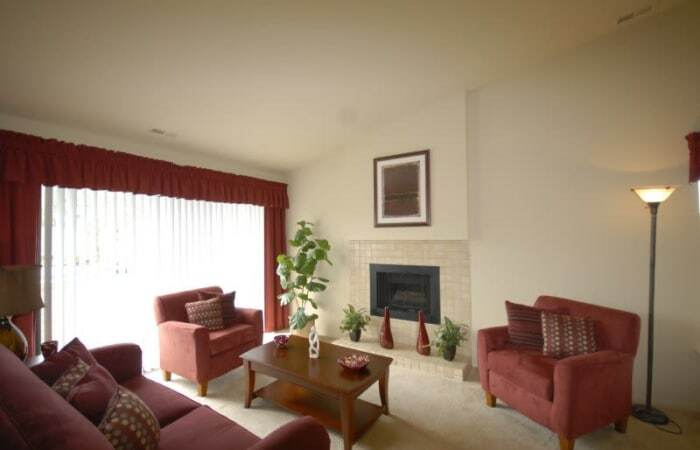 Welcome to Northridge Apartments, where you will feel at home in a city you will love. 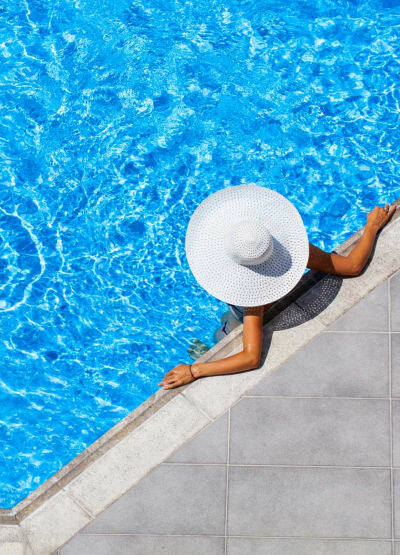 When you combine serene surroundings and all the amenities you would expect from a Singh home with the convenience of living in Rochester Hills, Northridge residents have all they need to enjoy each and every day. 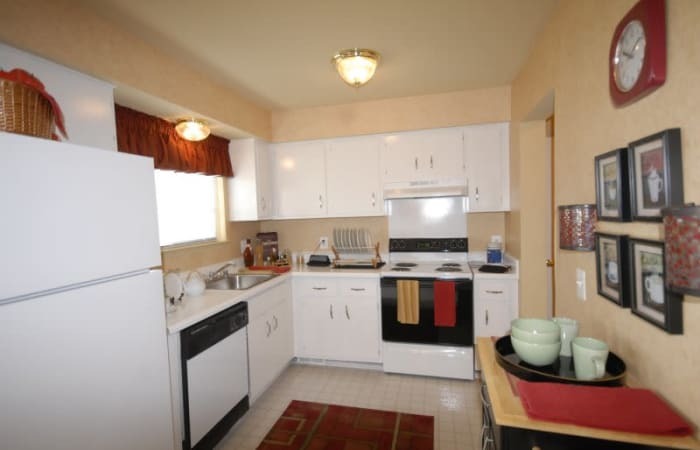 Northridge features 1-bedroom apartments, 2-bedroom apartments, and townhomes to suit your needs. 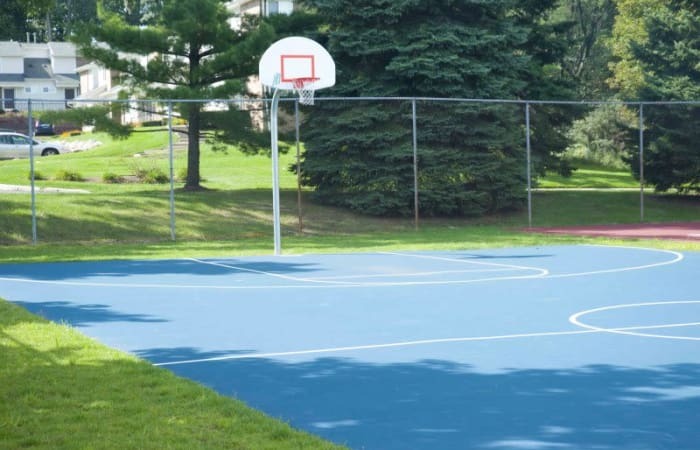 Located near Avon Road between Rochester Road and Livernois Road, Northridge residents are in close proximity to highways including M-59 and I-75 and can take advantage of the well-respected Rochester school district. 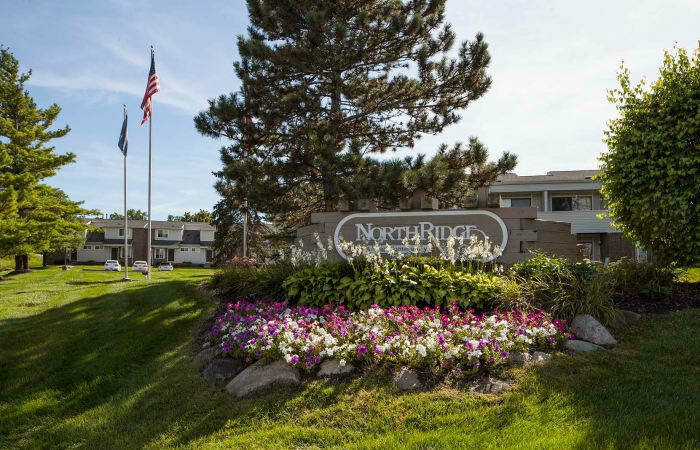 Whether you like to sit back and relax on your balcony or get out on the town at places like the Village of Rochester Hills or Meadow Brook Hall, you will find all you need at Northridge to live life as you want to live it. Come home to comfort. Come home to Northridge! 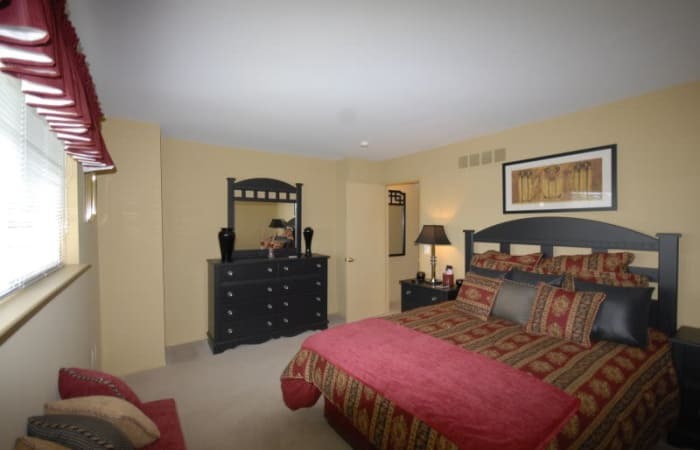 From the basics you would expect to superior additional amenities like a full basement and cozy fireplace, you will find what you need to live life to the fullest at Northridge. 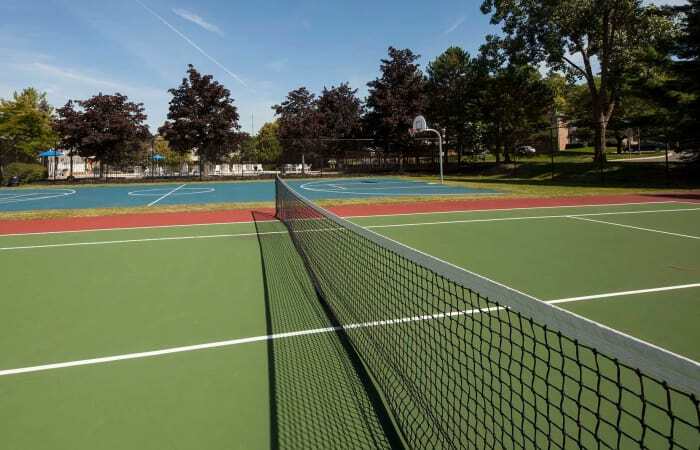 From outstanding schools to exciting shopping destinations and plenty of outdoor recreation opportunities, our Northridge Apartments residents can have it all. 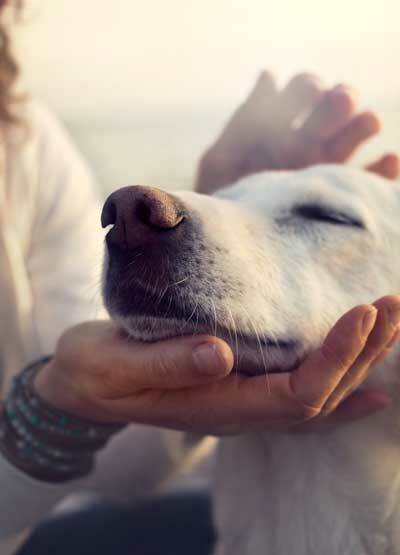 Finding local apartments for rent that allow pets can be a challenge, but even the four-legged members of your household will feel at home at our Rochester Hills apartments. 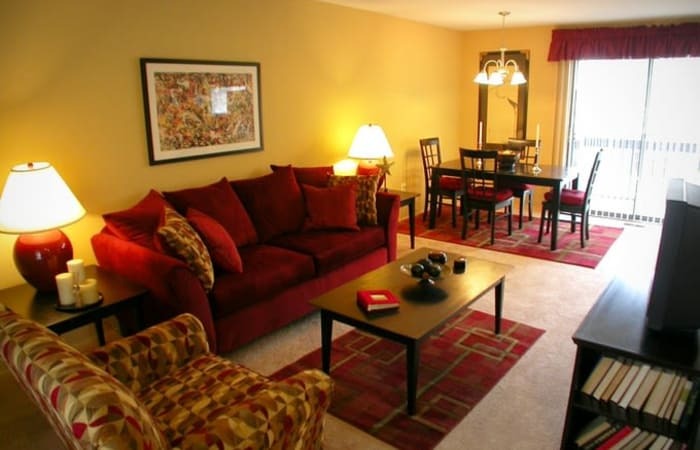 Whether you are planning to stay here for only a little while or want the convenience of being able to move right in, our furnished housing options will meet your needs. 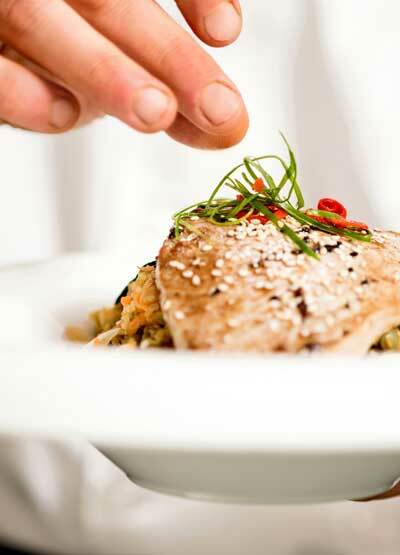 Rochester Hills offers a little of everything. It’s busy and quaint at the same time. It’s both fast and easy-going. It’s full of energy – and relaxation. Northridge residents have the best of it all. Rochester Hills features unique shopping and dining opportunities, such as those found in the Village of Rochester Hills and nearby downtown Rochester, especially around December when businesses are aglow in the spirit of the season. The city also is only minutes away from Stony Creek Metropark, where you can do anything from ziplining to hiking to lounging on the sand, and Meadow Brook Hall in Rochester offers a variety of live concerts and shows throughout the year. 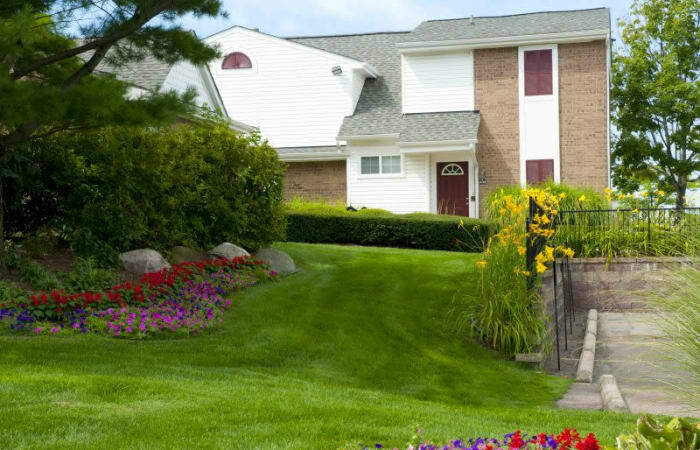 Residents of our Rochester Hills apartments are close to the resources they need and the options they love. Rochester Hills provides convenient access to I-75, allowing residents to get to areas like Troy and downtown Detroit with ease. Northridge also is in close proximity to excellent colleges and universities like Oakland University, Oakland Community College, Rochester College, and Baker College of Auburn Hills. When it comes to shopping, you will find everything from a modern take on the stores you grew up with at the Village of Rochester Hills to one-of-a-kind shops in downtown Rochester. The basics like Meijer and Kroger are in the city of Rochester Hills as well, making living in the city that much more convenient. You can also get out and get active on many nature trails and scenic roads, or enjoy the day at nearby parks and beaches, such as Bloomer Park. 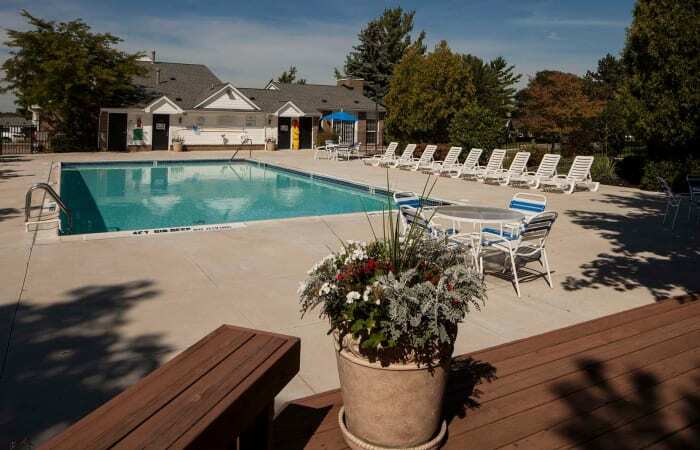 Whatever it is you like to do, our Rochester Hills apartments are the ones you want to be near it all.